What does bitter taste like? Nothing definitive but it leaves a sharp, pungent taste in your tongue. Of course, if you imagine taking that bitter taste on your tongue and turning it into an emotion, you've got another meaning of bitter: a resentful, angry feeling. And defined colloquially, a bitter person is one who is envious of the success of others that even though he says good things to that person, his body language dictates otherwise. Thou you may detest a bitter person, the same thing cannot be said about bitter foods whom unsurprisingly have their own followers. Dark chocolates, beer, coffee... these are some of our favorite bitter foods or beverages, but nothing can compare to the queen of bitter food that is known in several names such as Bitter Gourd, Bitter Melon, Amargoso or Ampalaya. Ampalaya is a staple vegetable in Filipino cuisine and is cooked and served in numerous ways. It can be eaten raw thru salad by thinly slicing it and mixed with lettuce and other greens in vinaigrette. It can be cooked in shrimp paste and mixed with eggplant, beans and sweet potatoes producing a viand called pinakbet. It can be partnered with strips of beef and sauteed with oyster sauce for that sumptuous beef ampalaya dish. Or it can just be simply boiled and served hot as a side dish to our grilled entrees. However, the most popular way of cooking ampalaya is to saute it in garlic, onion and diced tomatoes with scrambled eggs poured all over a couple of minute before you turn-off the heat. This meal is called Guinisang Ampalaya shown in the photo above. And speaking of the photo above, that shot was taken in Adams, Ilocos Norte and the ampalaya used in that meal was an organic produce within the locality. It is partnered with a chow-fan brown rice which are also organic and harvested in Adams. 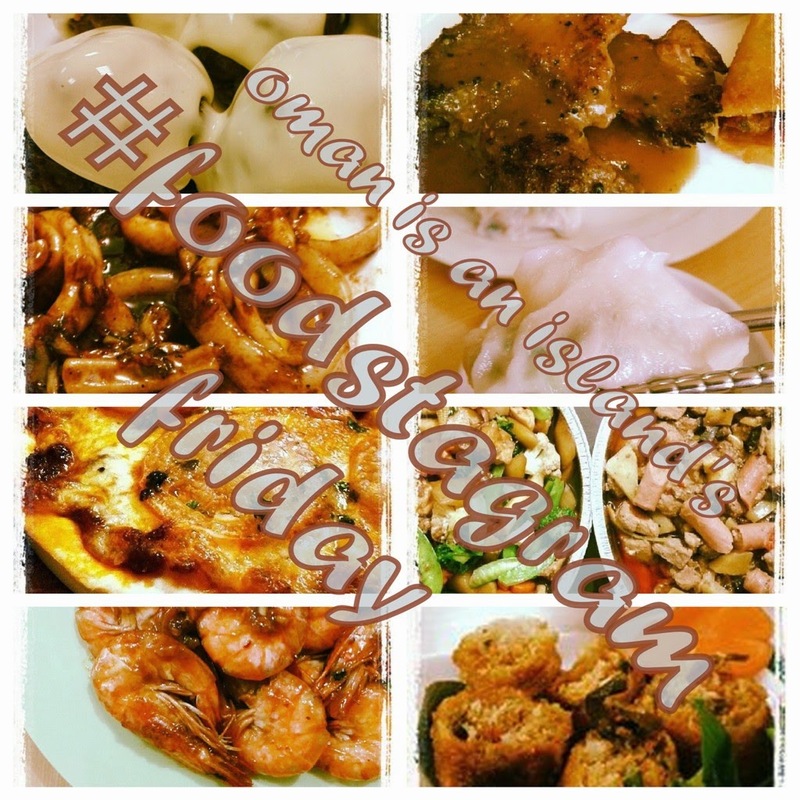 To see more of Adam's organic meals, do check out my Food Trip post here. Great captures and a fascinating, informative post, Oman!! Thanks for sharing! Hope you have a wonderful weekend!! Enjoy! I love the slightly bitter taste of broccoli but ampalaya is too much for me. This got me thinking, is there a dish with both ampalaya and broccoli on it? tama. ganun din sa bahay. pero nanay has a way of cooking it na nawawala ang pait.